New. Mass market (rack) paperback. 304 p. Stephanie Plum, 24. New. 6 CDs. Stephanie Plum, 24. New. Sewn binding. Cloth over boards. 304 p. Stephanie Plum, 24. New. Trade paperback (US). Glued binding. 336 p. Stephanie Plum, 24. Janet is at it again.....what? Babysitting a grave robbers pet boa constrictor? Ha Ha. Stephanie Plum is on the trail in some bizarre crimes. From a homeless man to stolen corpses. 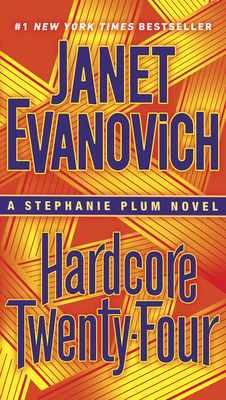 This book (as all of her Stephanie Plum Books) is another reason I love Janet. She is a masterful story-teller. Read her other 23 books on Stephanie Plum.